Good For Your Health. Good for the Earth. Refuel, Refresh and Refocus your Body and Mind with Proven Nutrition’s Core Natural Energy Sources and Without Stimulants. 100% Biodegradable, Minimal Material Packaging that is easy to take with you. 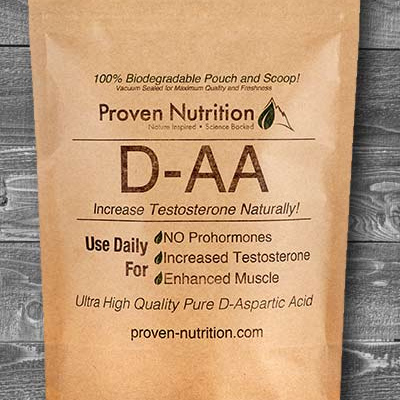 High Quality Naturally Occurring (primarily in meat) Amino Acid Scientifically Shown to Improve Endurance and Recovery. 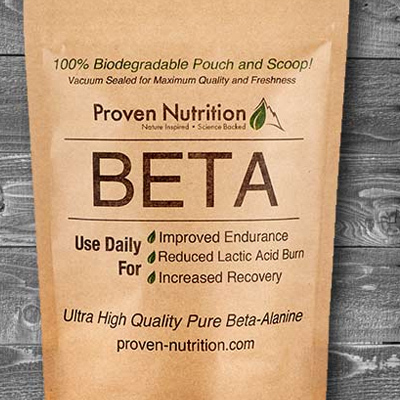 Proven Nutrition’s BETA contains ultra-high purity Beta-Alanine from a non-meat source. 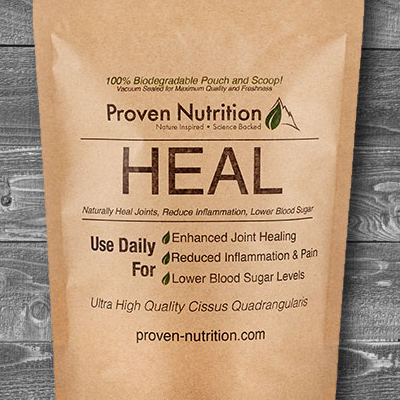 High Quality Naturally Occurring Amino Acid (found in watermelon, onions, liver) Scientifically Shown to Increase Blood Flow and Reduce Blood Pressure. 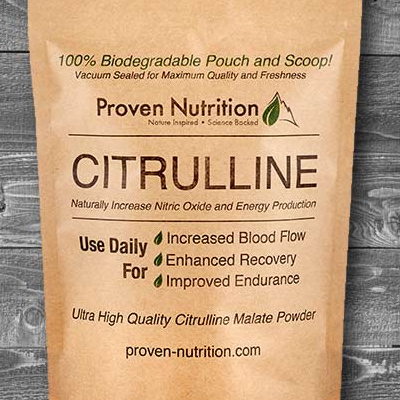 Proven Nutrition’s CITRULLINE contains ultra-high purity L-Citrulline Malate that improves absorption and efficacy. 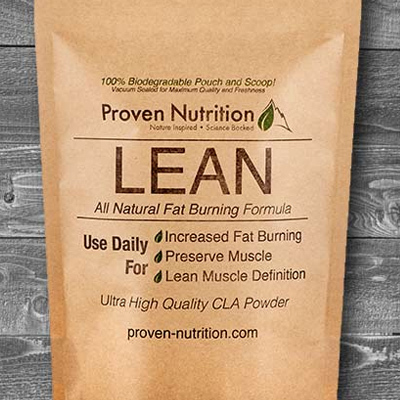 Proven Nutrition CORE is a new era in drink mixes that does not include any artificial colors, sweeteners, flavors or stimulants. 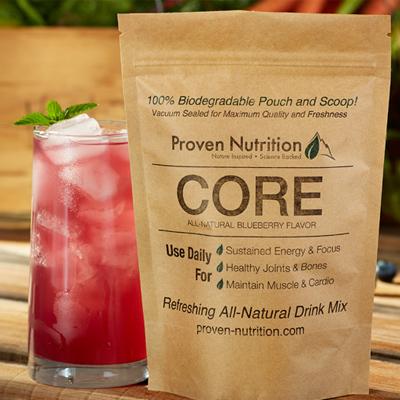 The flavor (and color) in CORE is from all-natural blueberry powder that was microdried to preserve the numerous superfood nutritional benefits that blueberries offer. 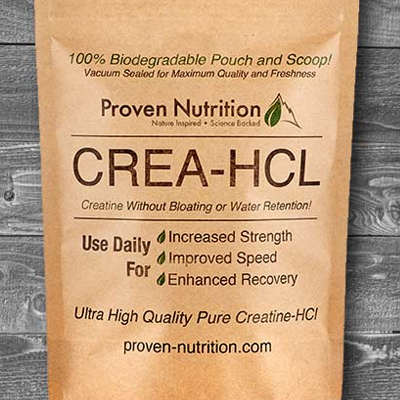 Proven Nutrition’s CREA-HCL contains ultra-high purity creatine in a form that does not cause the stomach cramps, bloating or water retention typically associated with creatine monohydrate.